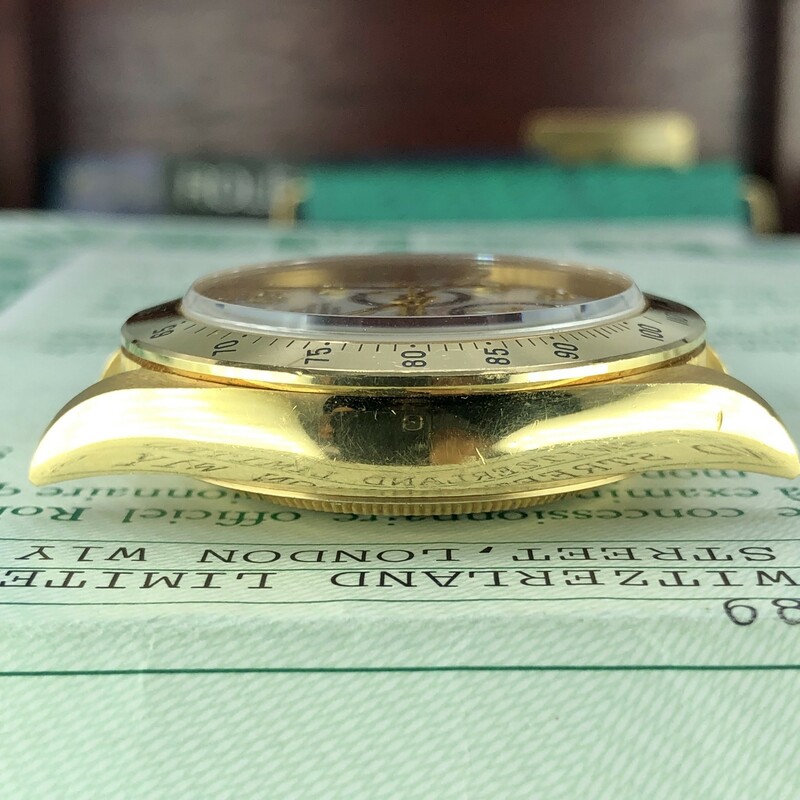 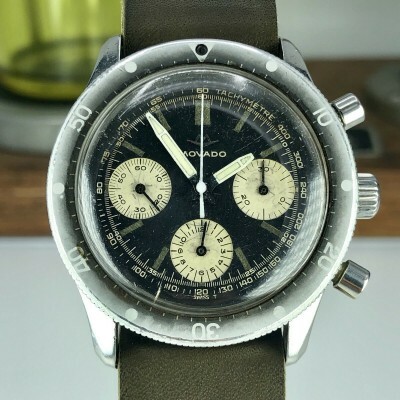 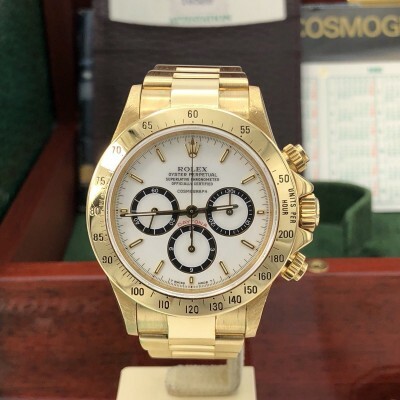 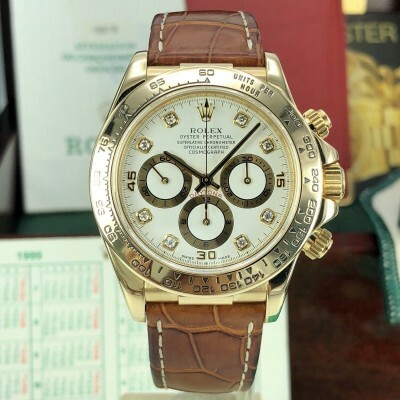 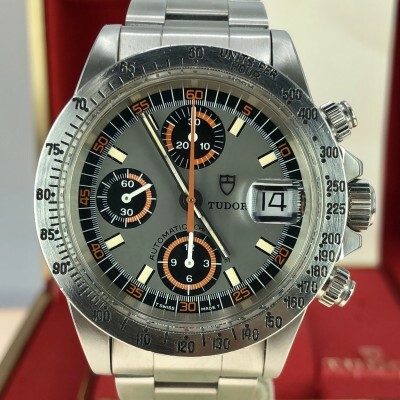 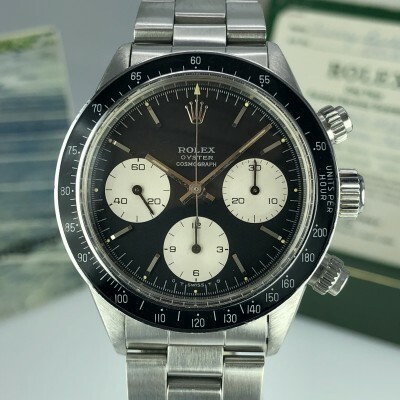 Proudly, Here is the rarest Daytona Zenith ever made, Prototype only 5 examples known, and this particular example came from it original owner, He bought it in 1989, then wore it few times and he kept it at the safe. 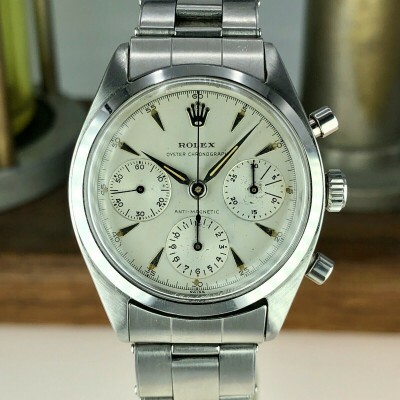 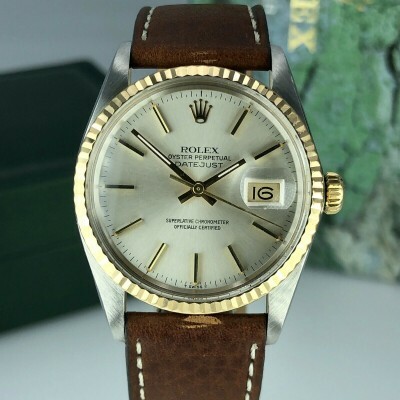 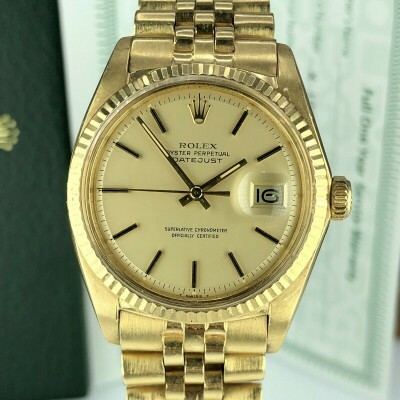 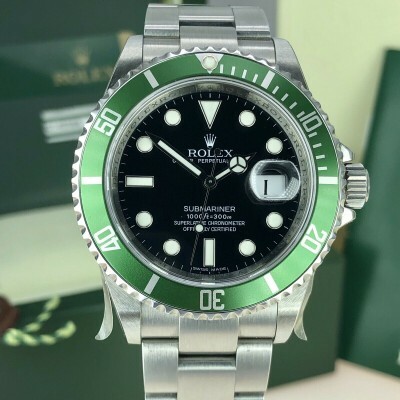 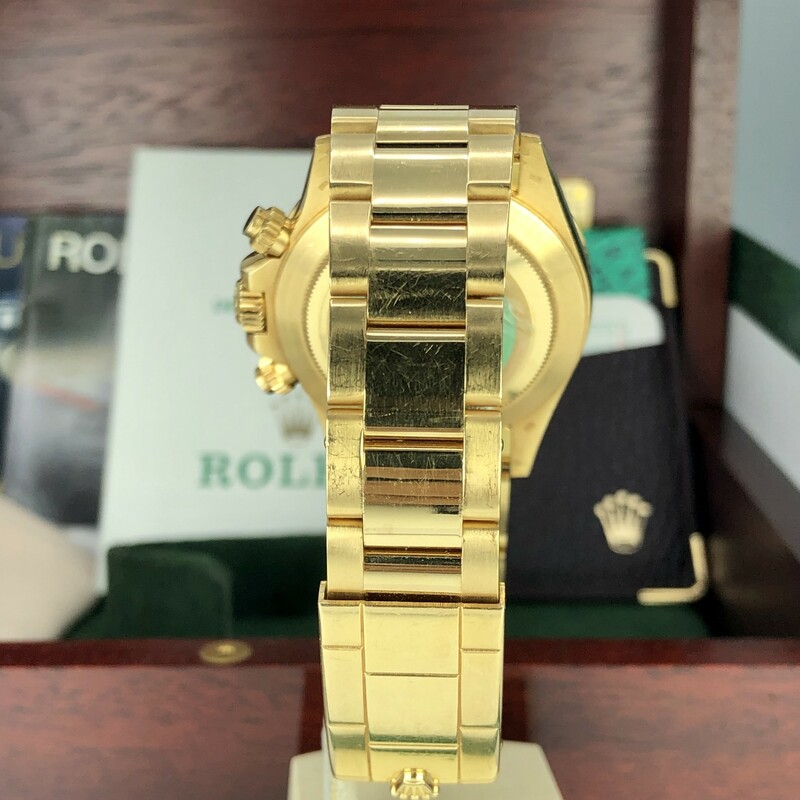 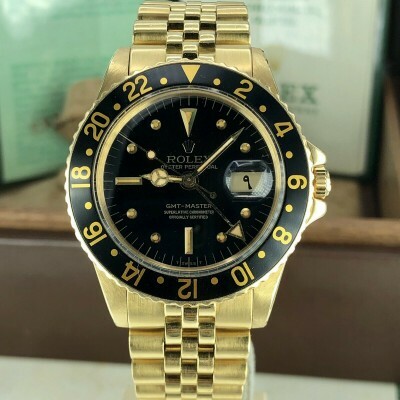 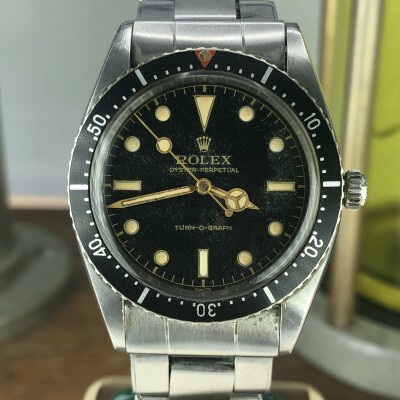 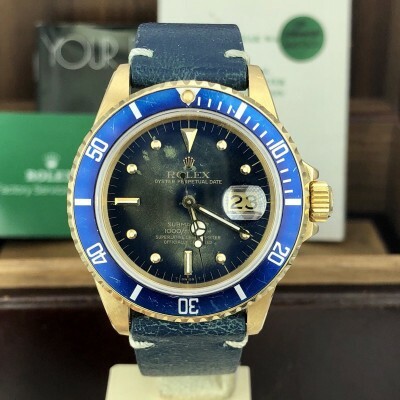 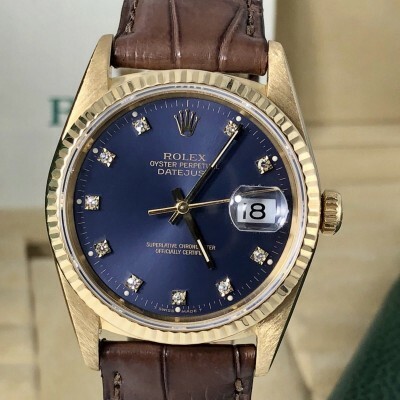 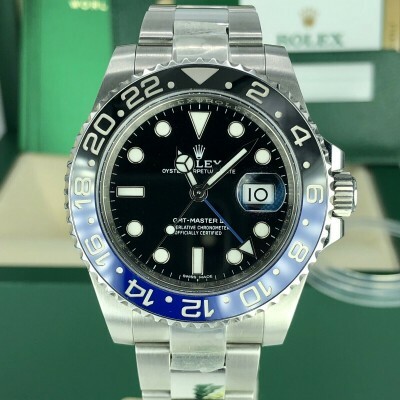 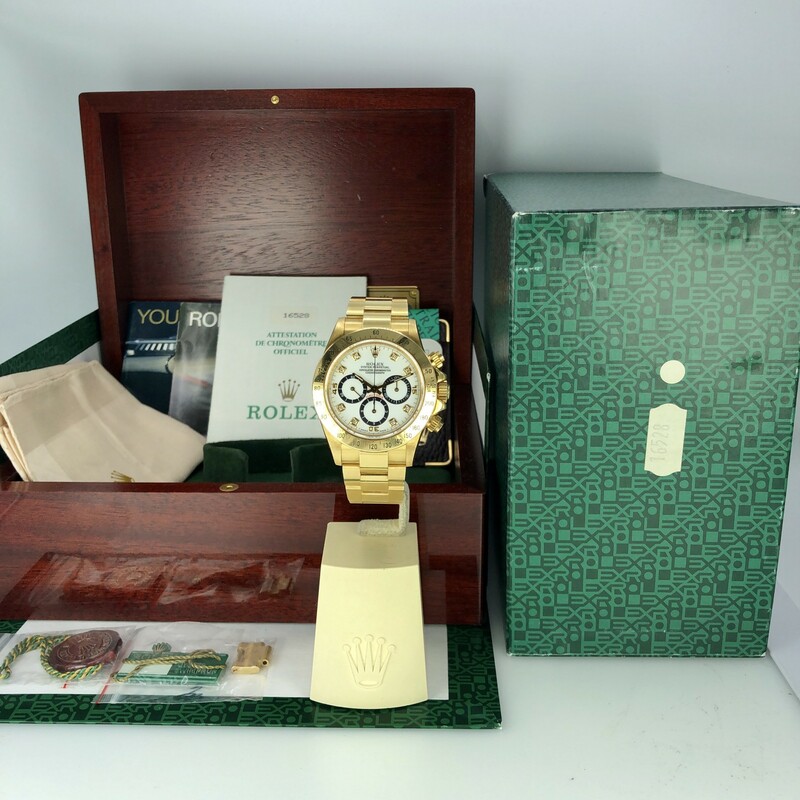 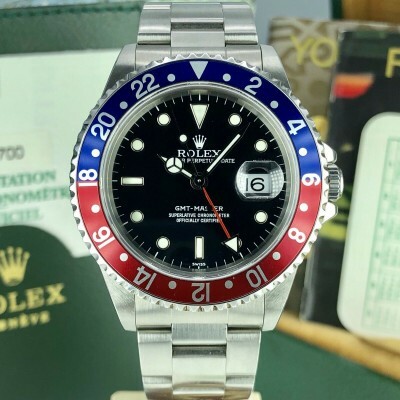 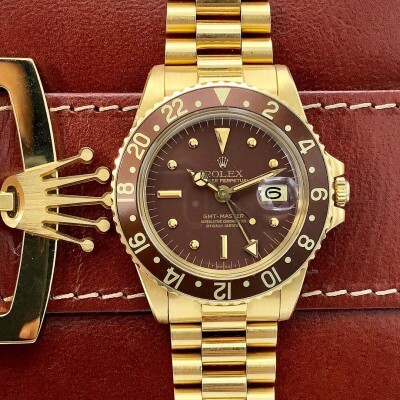 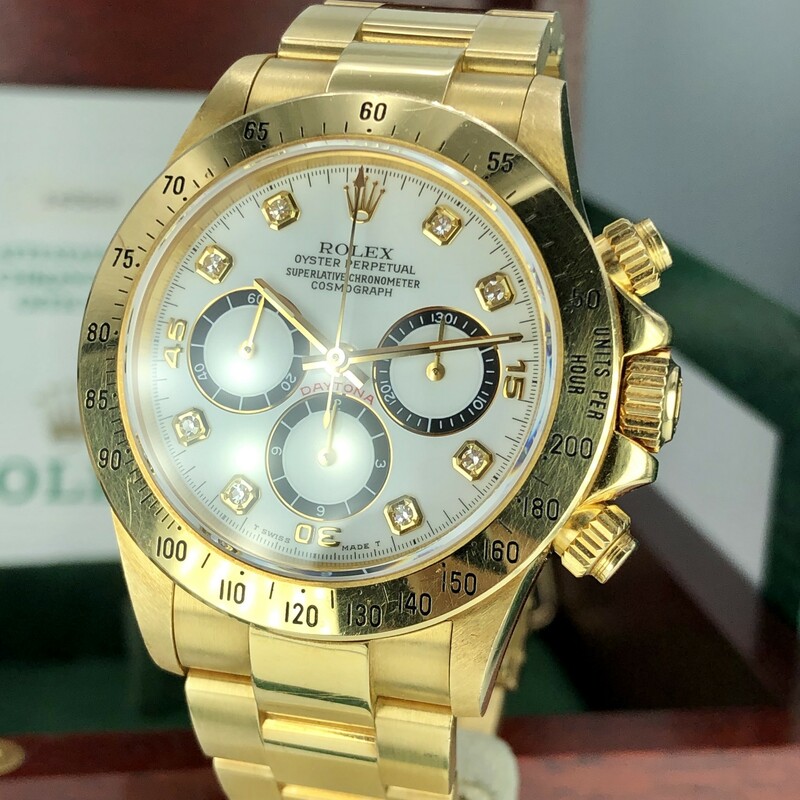 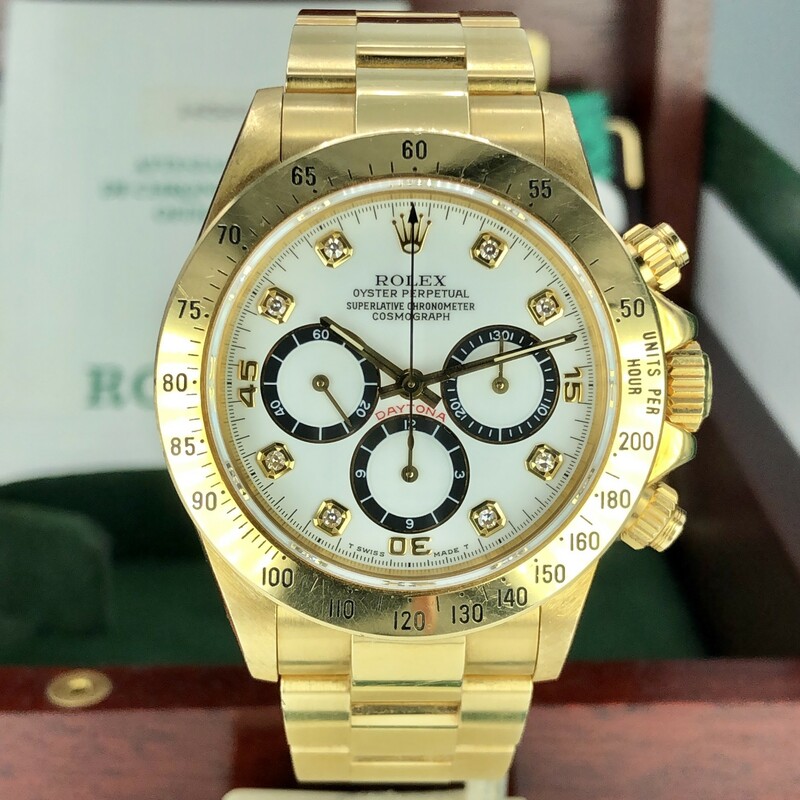 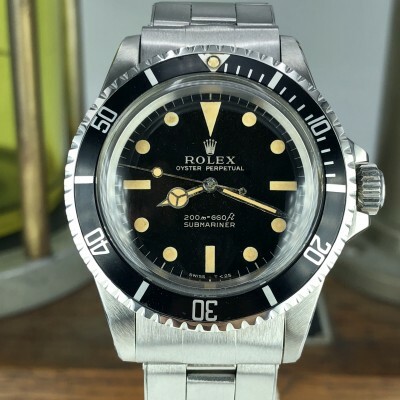 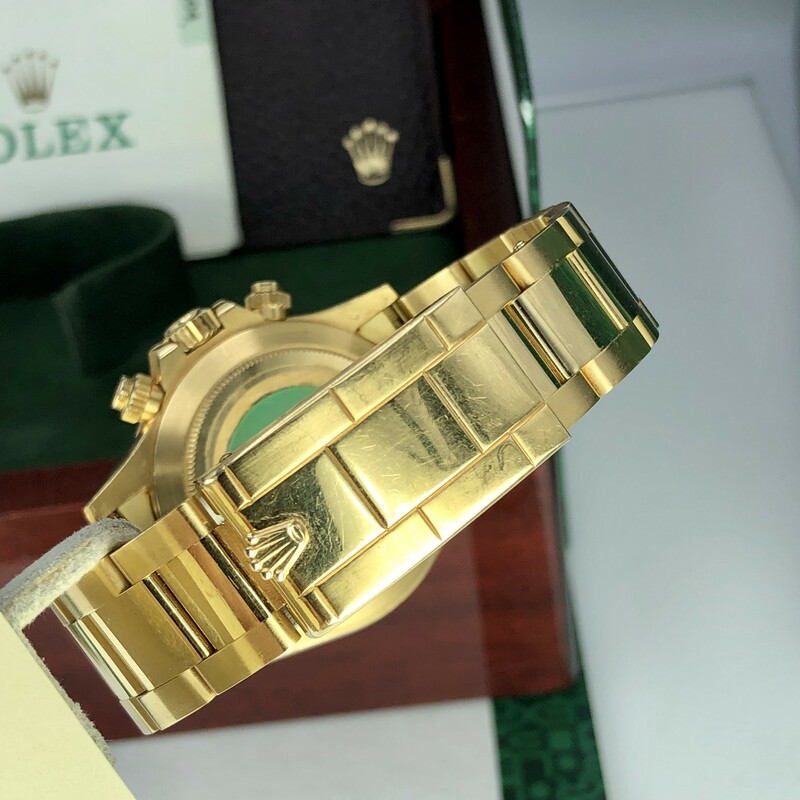 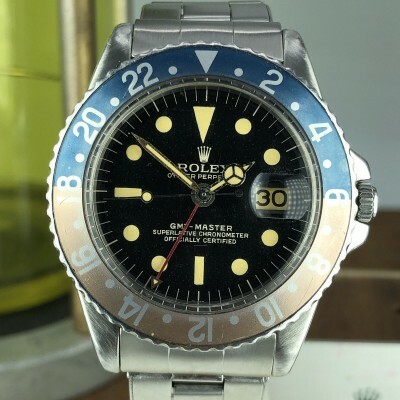 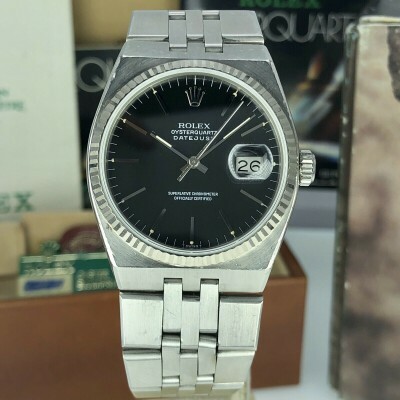 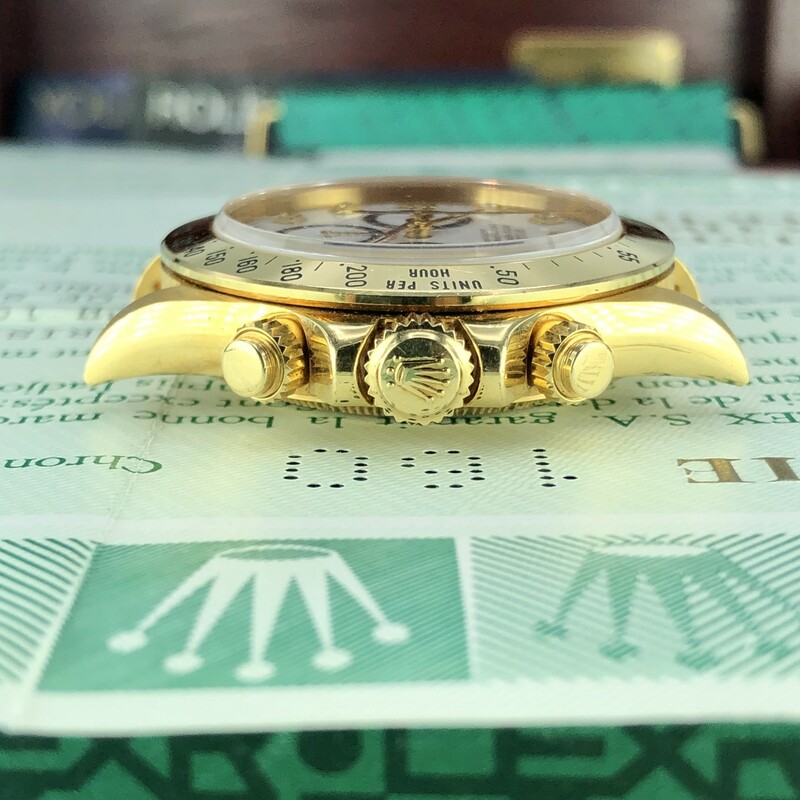 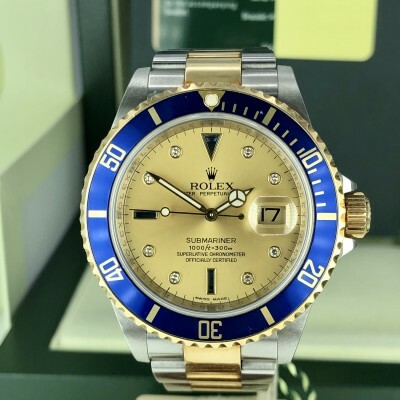 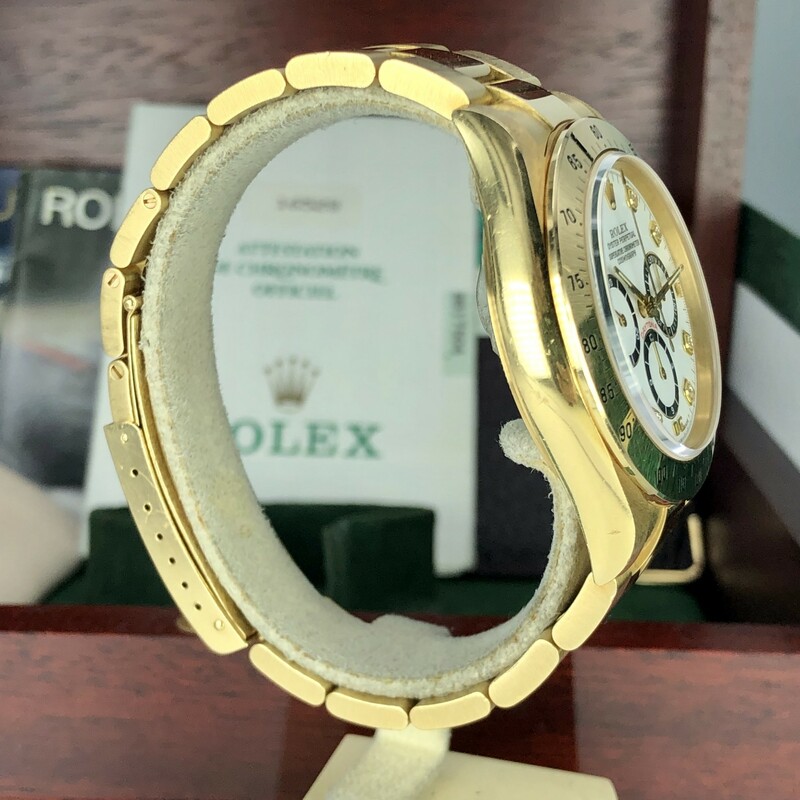 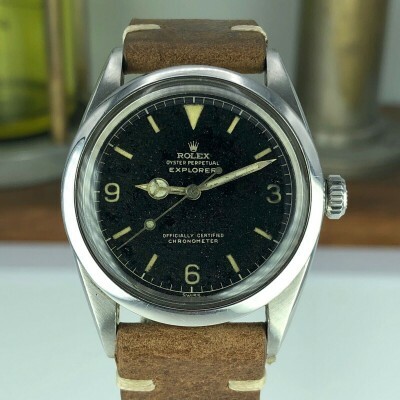 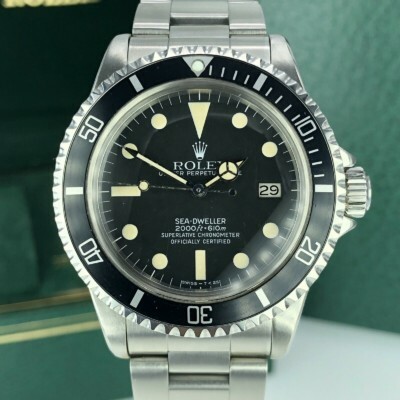 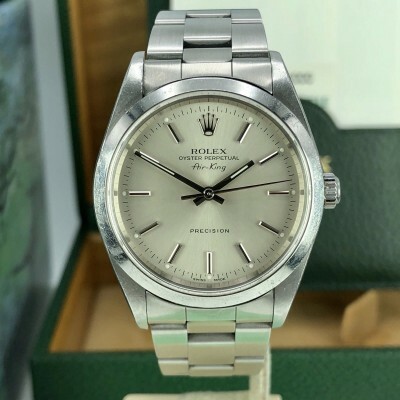 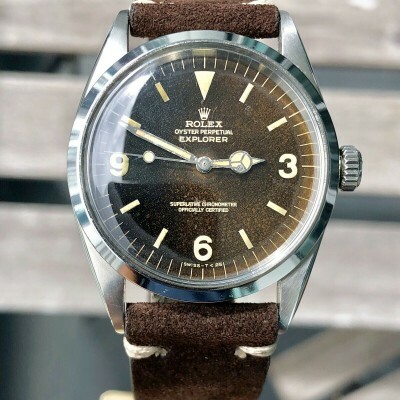 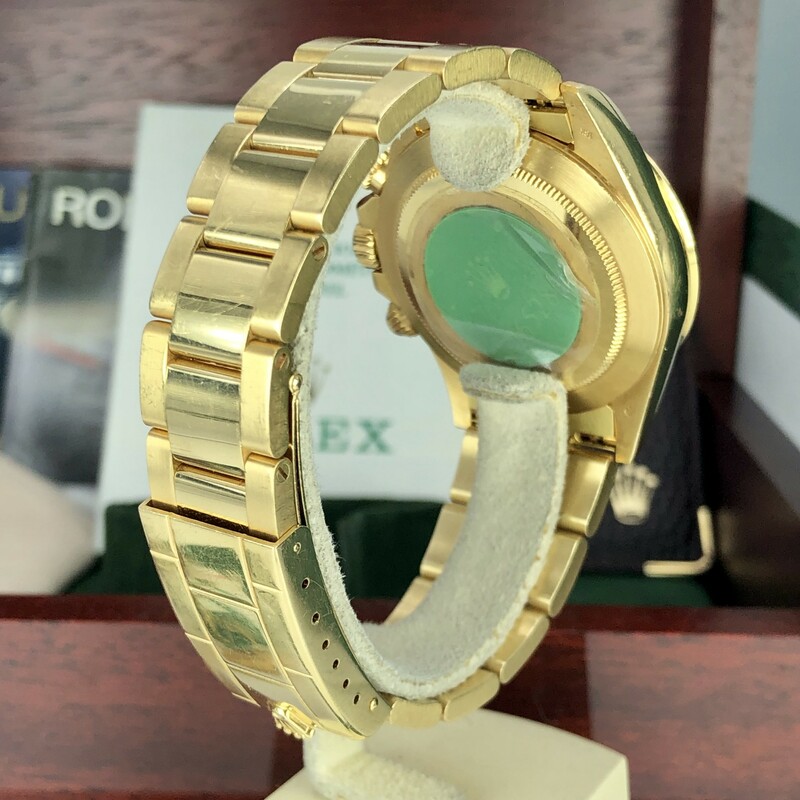 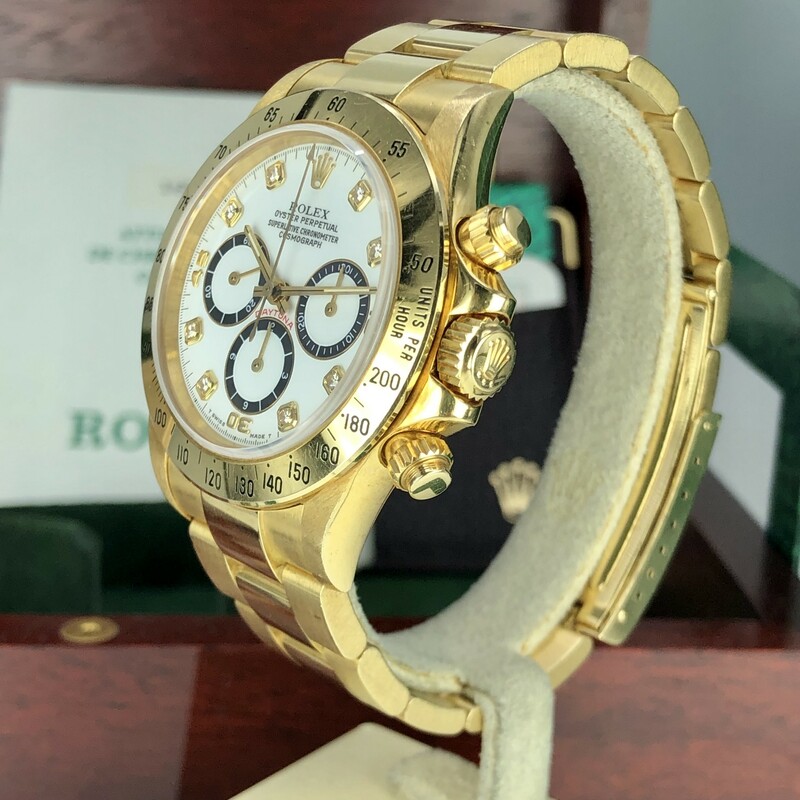 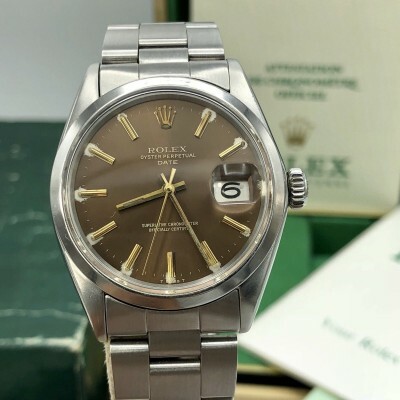 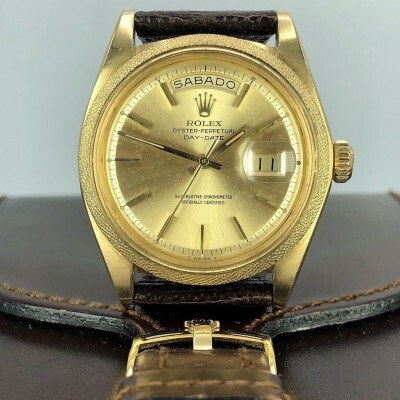 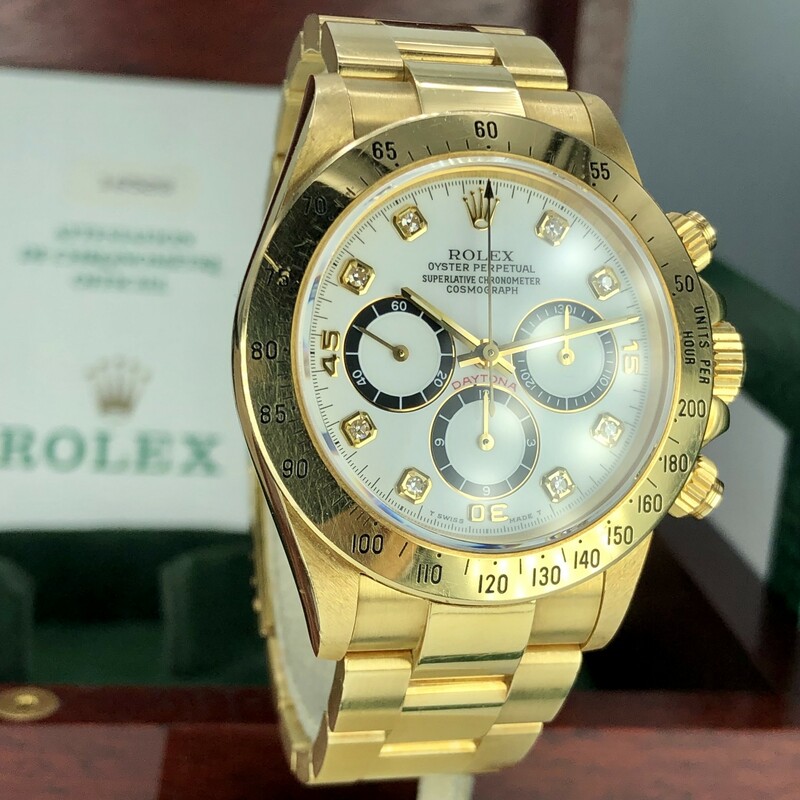 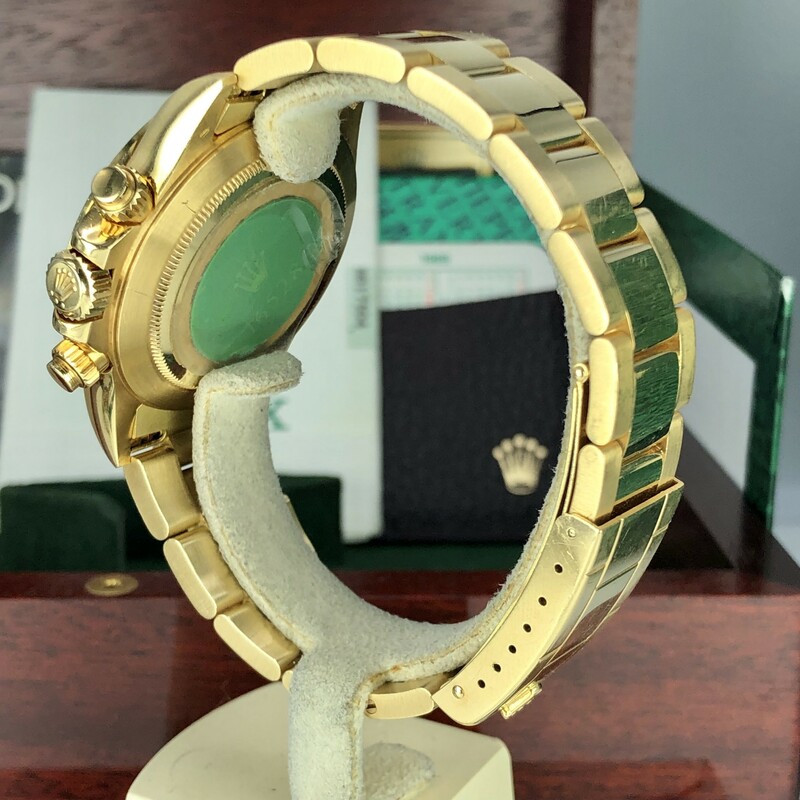 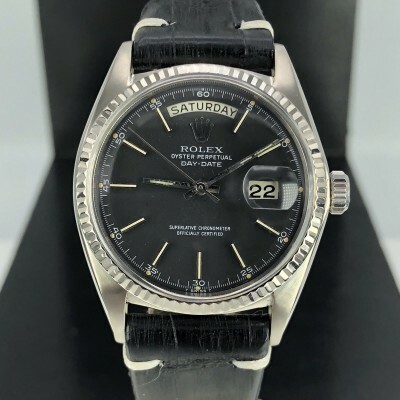 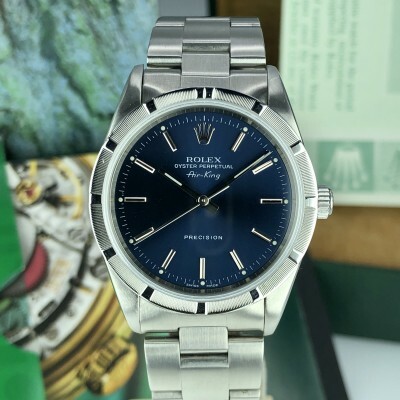 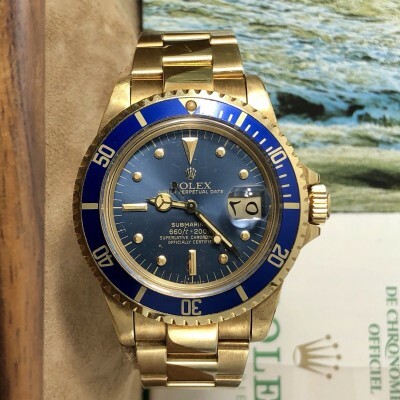 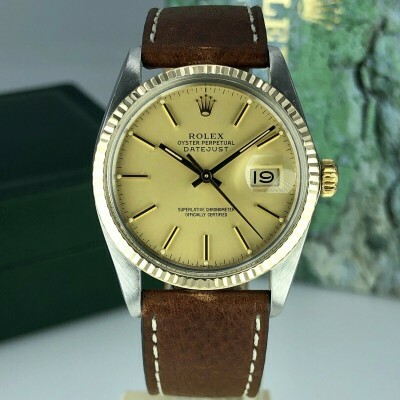 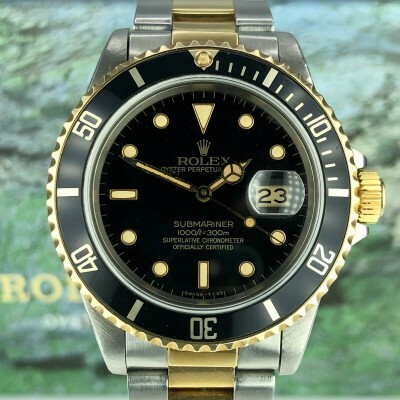 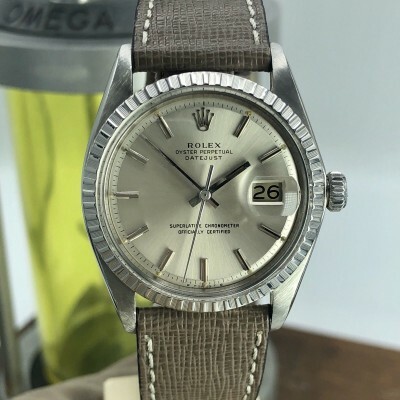 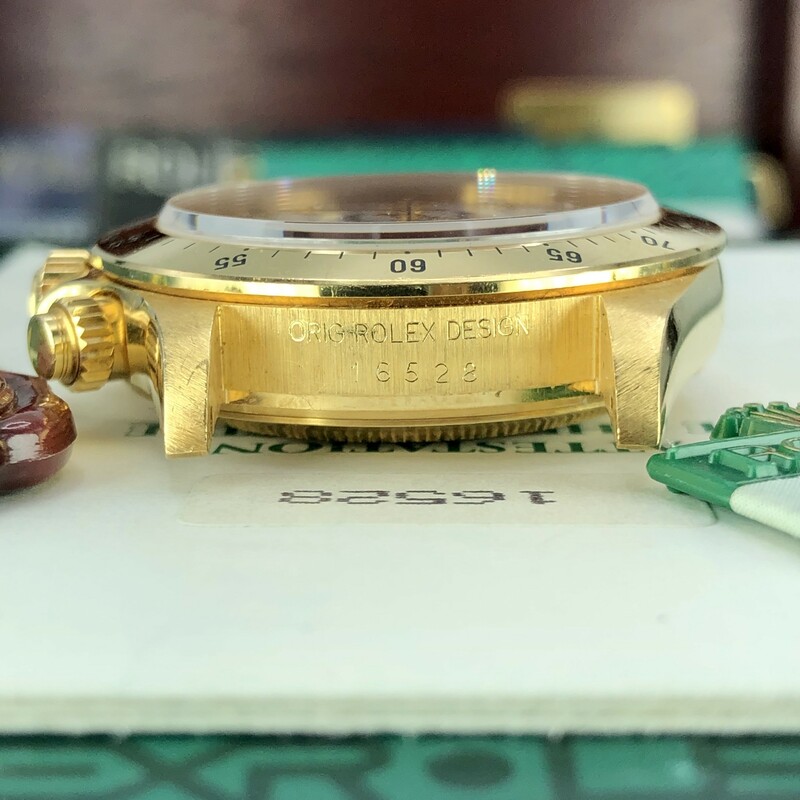 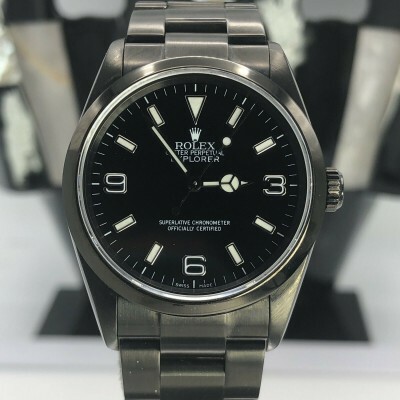 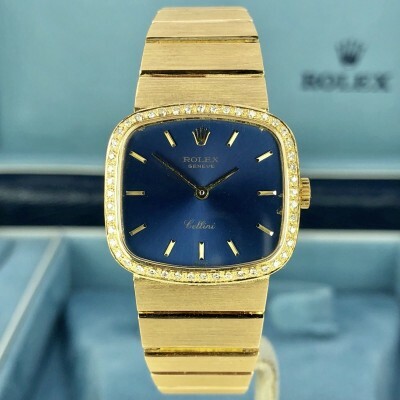 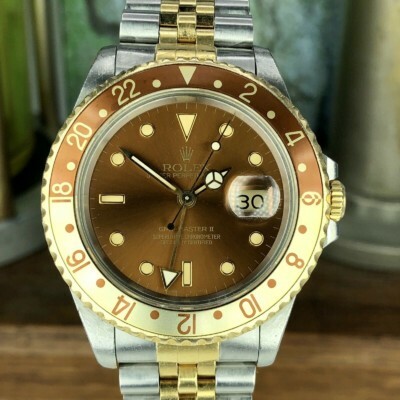 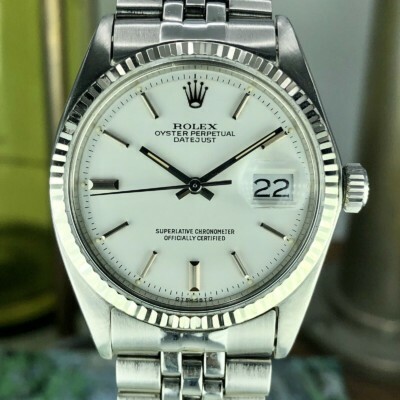 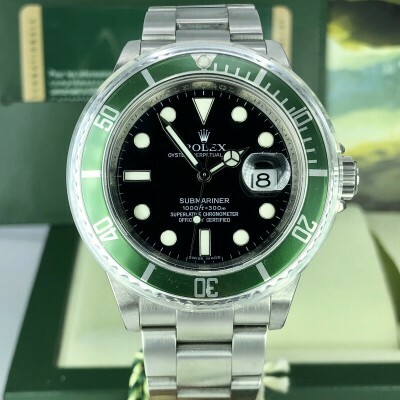 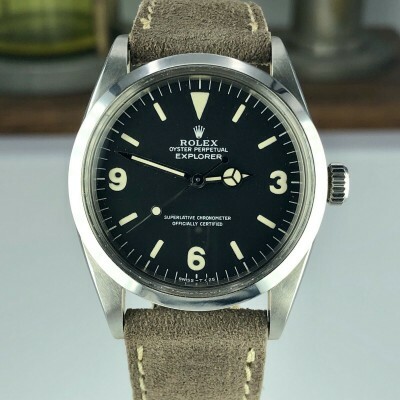 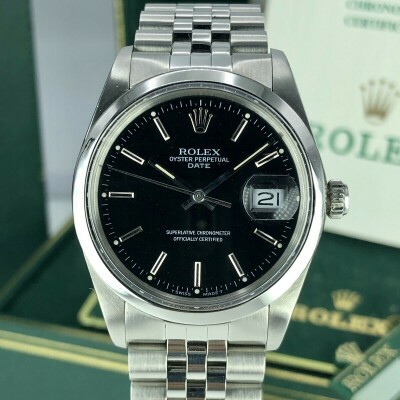 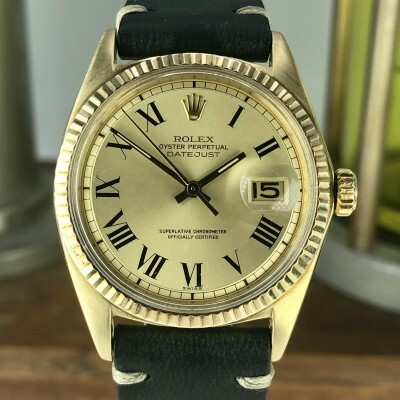 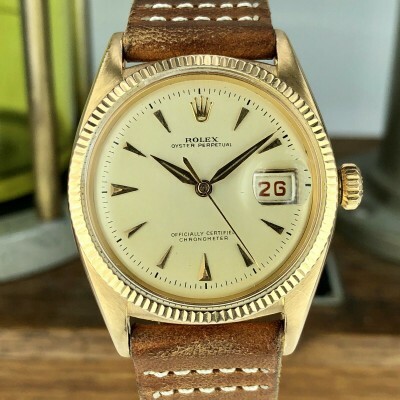 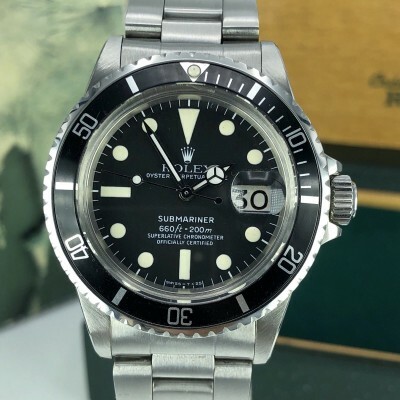 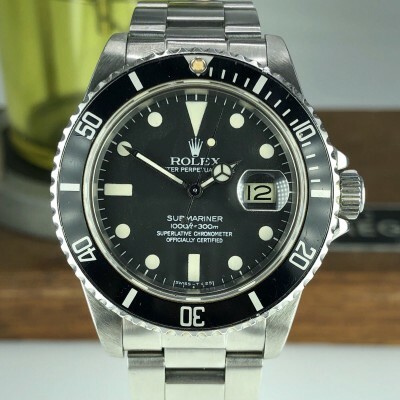 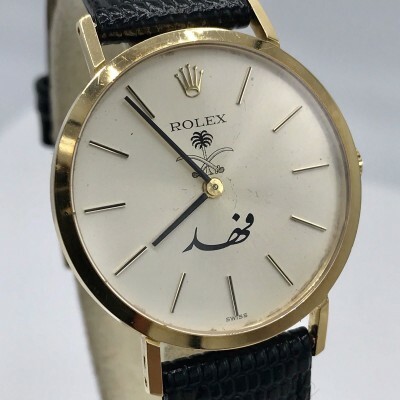 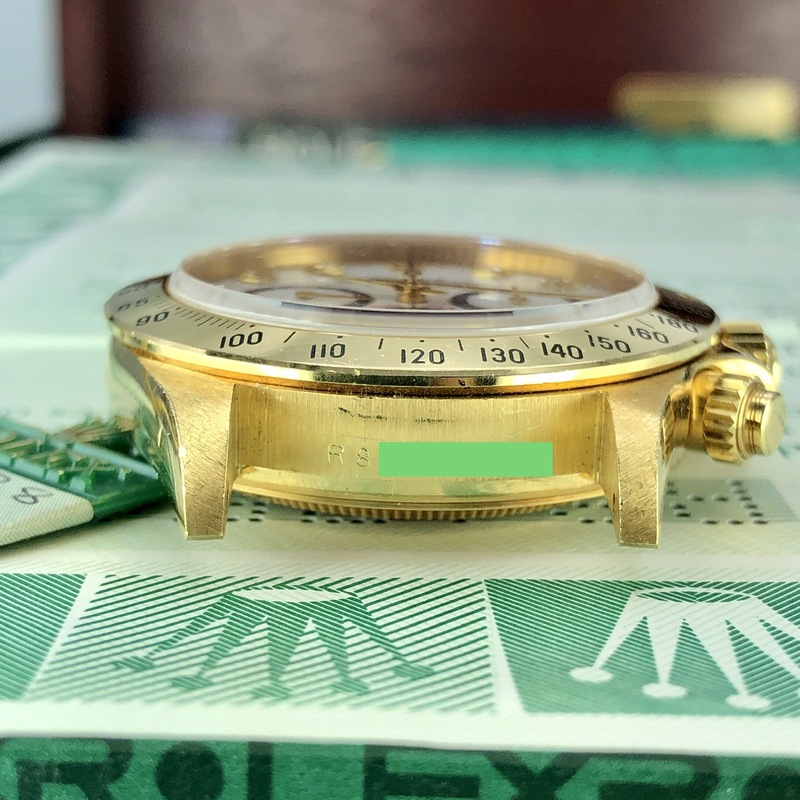 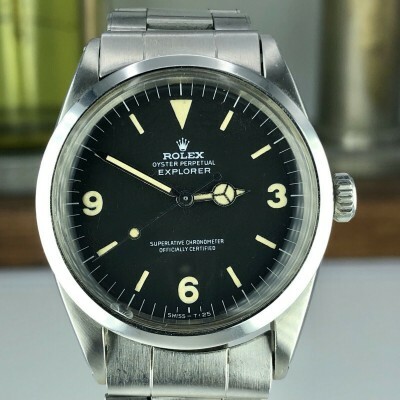 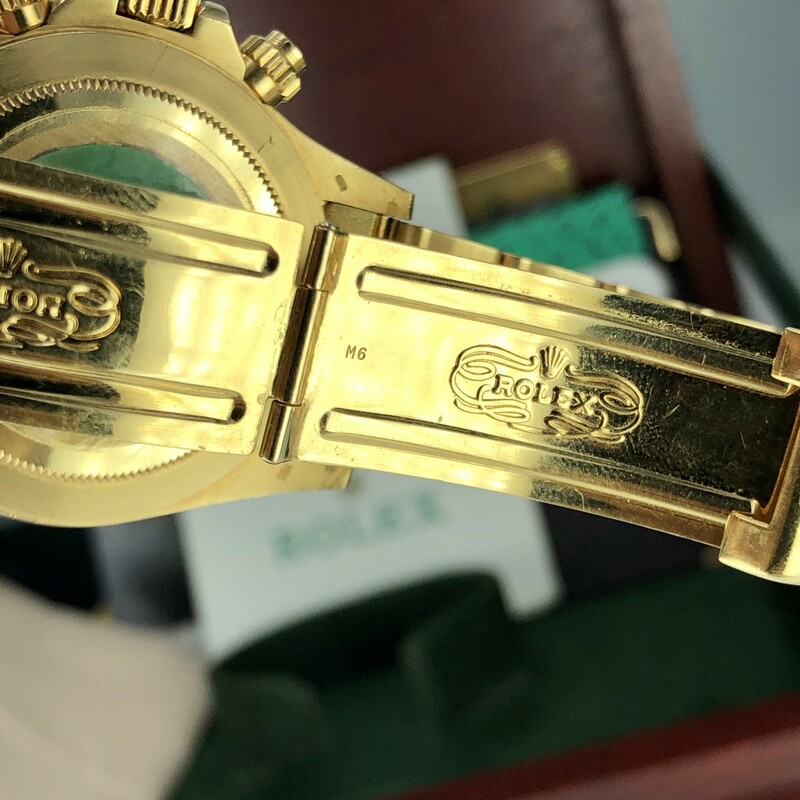 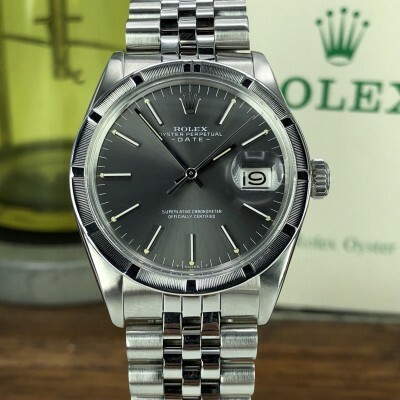 the watch was purchased from the Rolex authorized dealer in London and all the other 4 example was originally purchased in the UK. 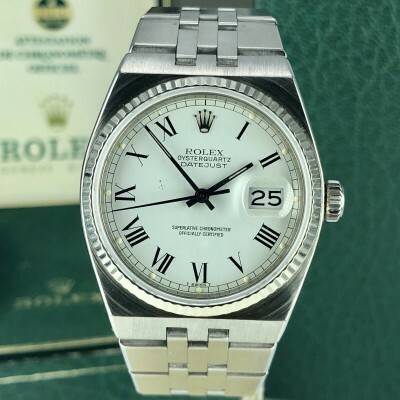 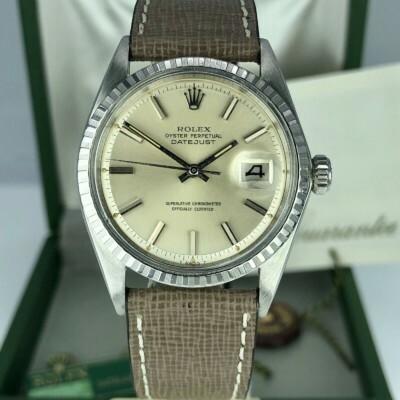 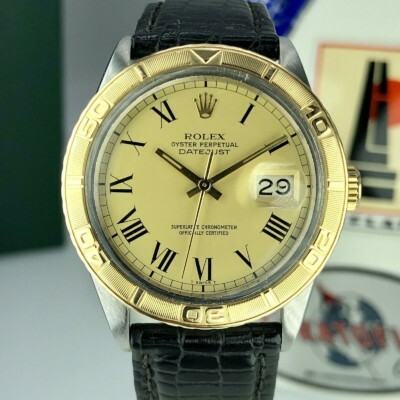 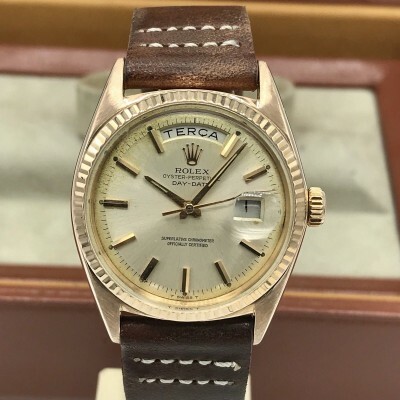 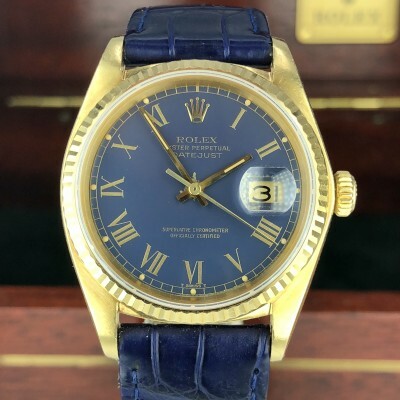 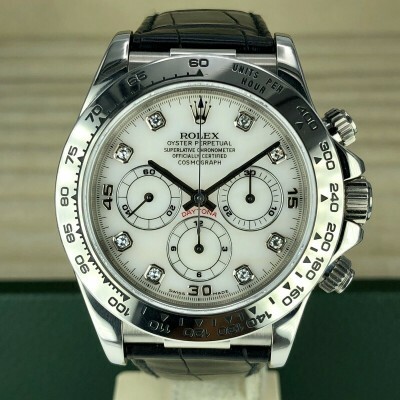 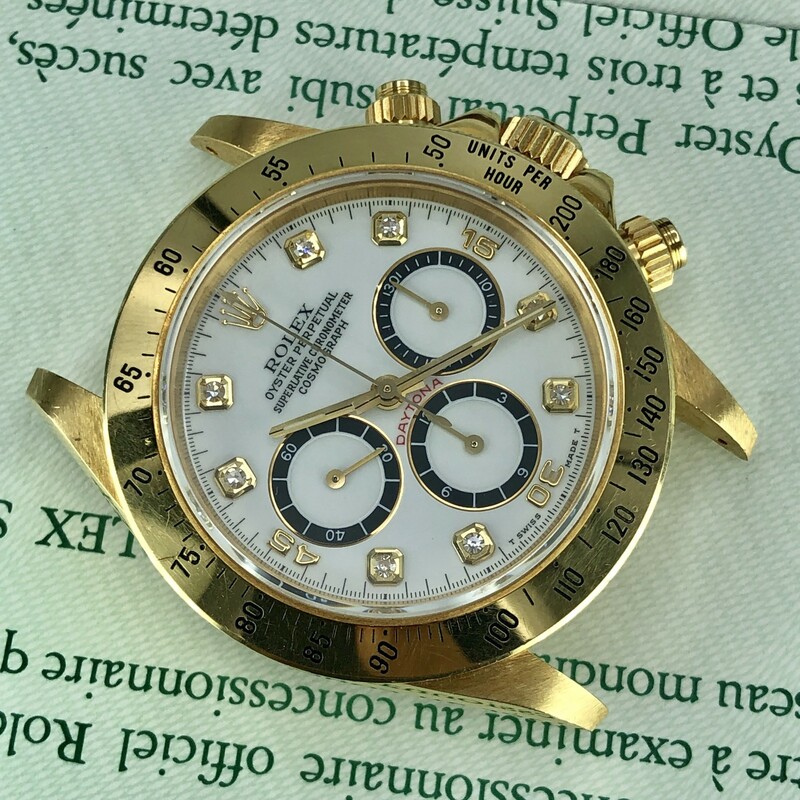 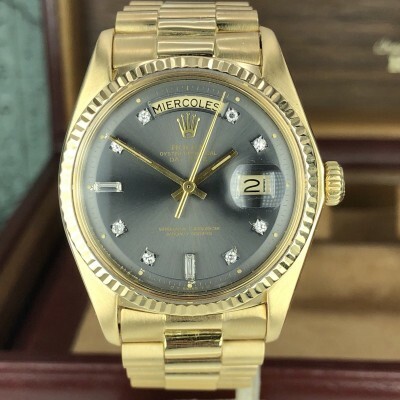 what makes this example super rare is the porcelain 4 line dial with diamonds. 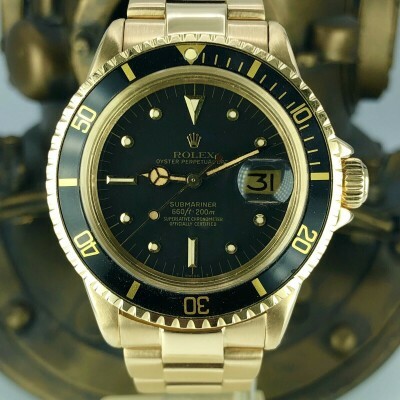 and what makes it special it’s unpolished and full set. 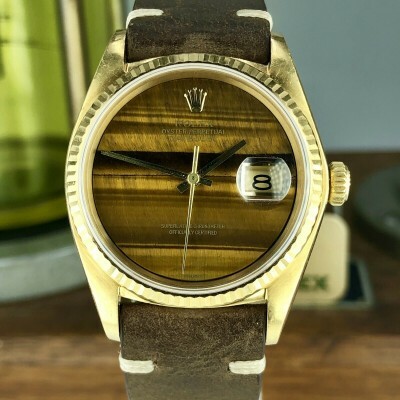 Dial: Very rare Dial, made of Porcelain 4 line with factory diamonds. 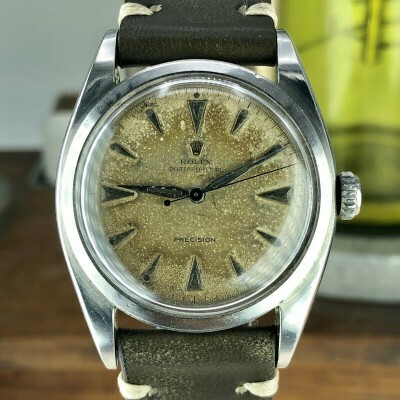 Case: Mint condition Never polished still has the green sticker on the case back. 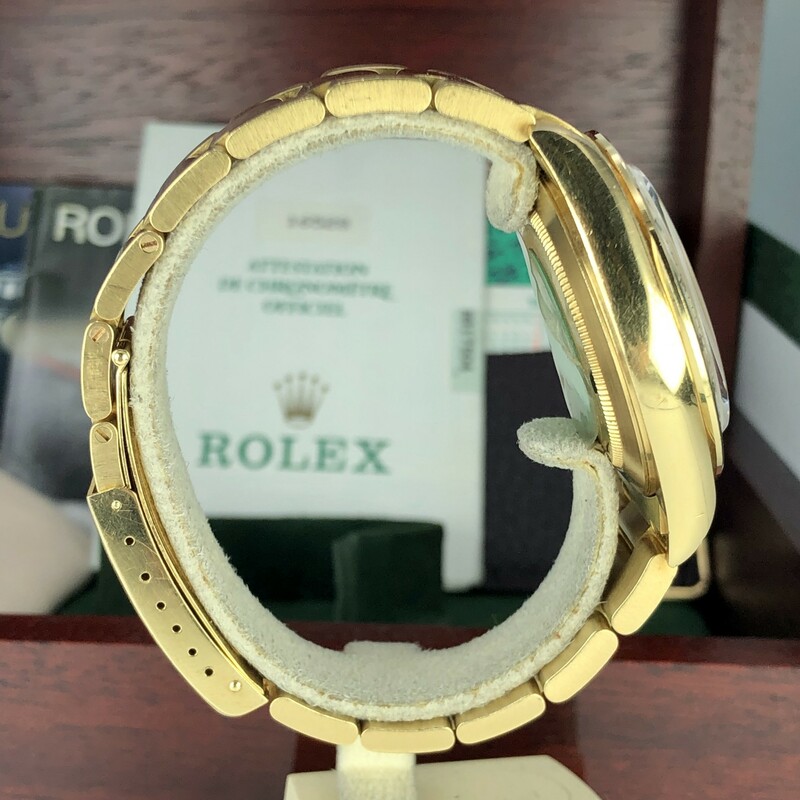 Bracelet: full size bracelet unpolished in mint condition ZERO starches matching the production year Code M6 1988. 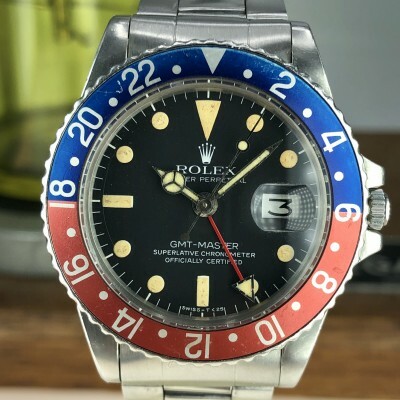 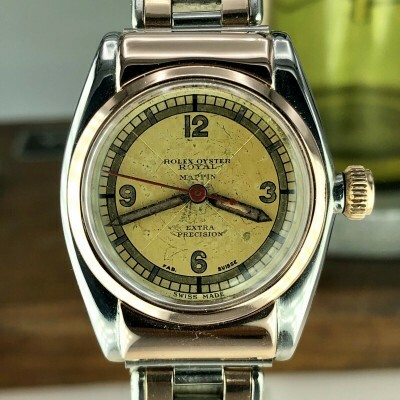 Movement: just serviced and the serial number is 11xxx which is correct for the production year. 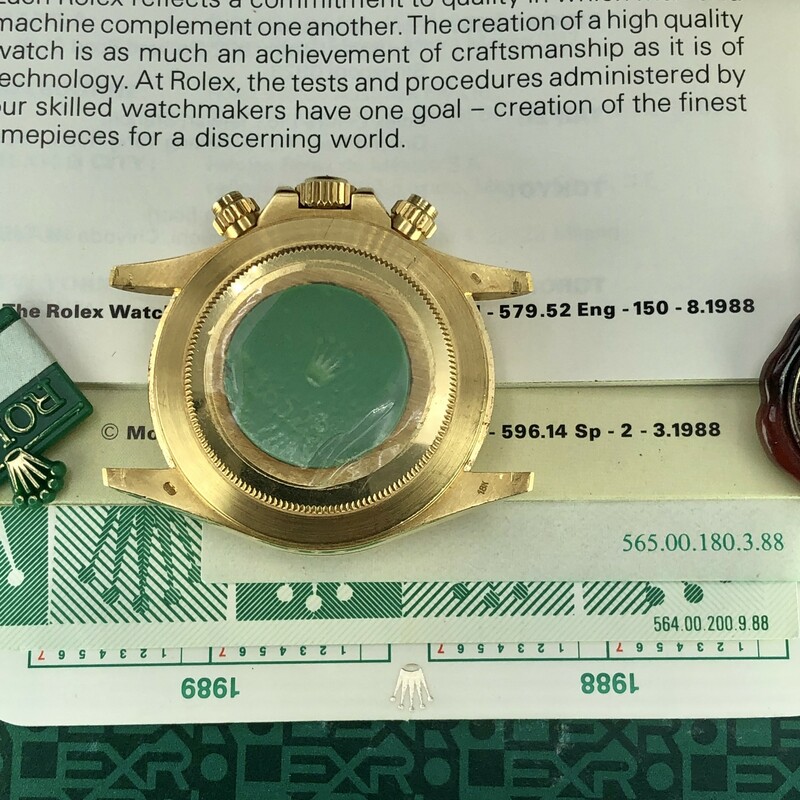 papers: Original Rolex Certificate from well known Rolex Dealer in the UK. 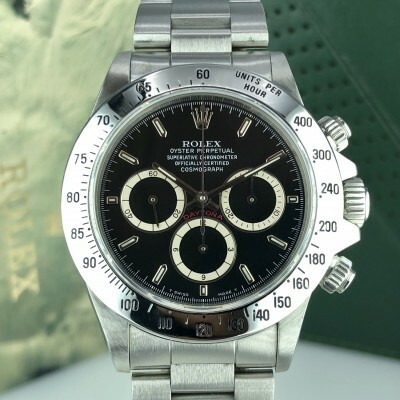 Booklets: Daytona Booklet, Your Rolex Booklet & the Translates Booklet all of them dated 1988. 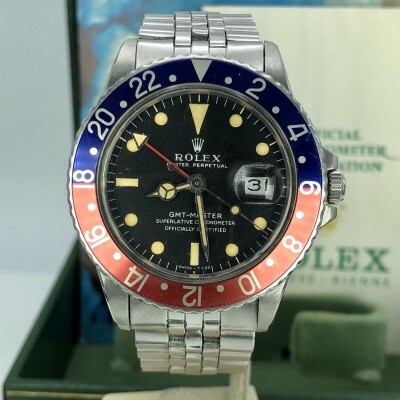 Box: Original box still has the stickers 16528 & the dial color (white) on it from the correct period. 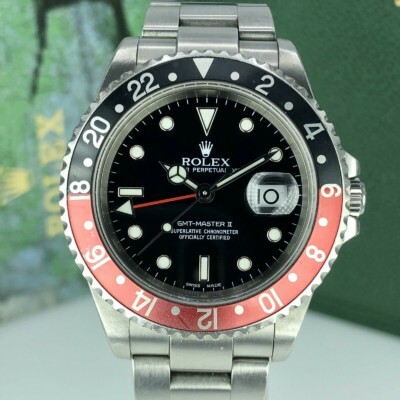 Hang Tags: The red and the green hang tags has the reference and the serial number on it. 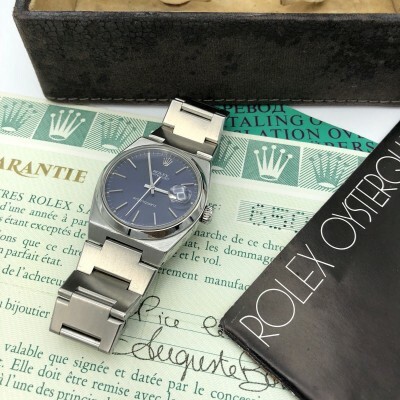 Other Accessories: Calendar card 1988/1989, Leather wallet & the clothes.